Superior Quality– Perfectly designed to ensure the luminary is dustproof, waterproof, moisture proof, impact resistant and corrosion proof. Unrivaled Durability– long lifespans ranging from 50,000 to 100,000 hours. Highly Applicable– ShineLong LEDs can be used in any kind of commercial space. Energy and Cost Efficient– The ranging from 110~150Lm/W. Feature-Rich Luminaries– Including motion sensors, daylight sensor, dimming, emergency version and so much more. 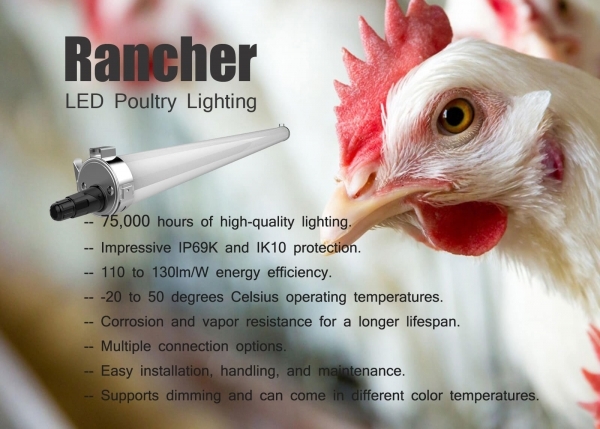 These are a few of the reason why our LED products are superior. 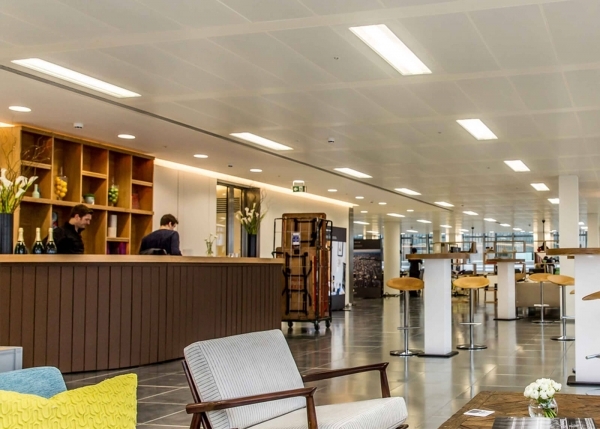 Taking a look at their individual perks and strengths will be enough to show you why you need to use them in your commercial space. Built for performance, style, and endurance, our tri-proof LED series lights are ideal for spaces with busy and extreme environments including high-pressure car wash, farmhouses and parking lots. When it comes to chic lighting, nothing does it better than our LED panels. They are designed to fit into any kind of office or space décor hence adding more taste to your space’s aesthetics. Are you tired of fluorescent tubes? If so, our LED tubes are exactly what you need. With no need for rewiring, switching to ShineLong’s LED tubes is quite cheap, convenient, hassle-free, and fast. 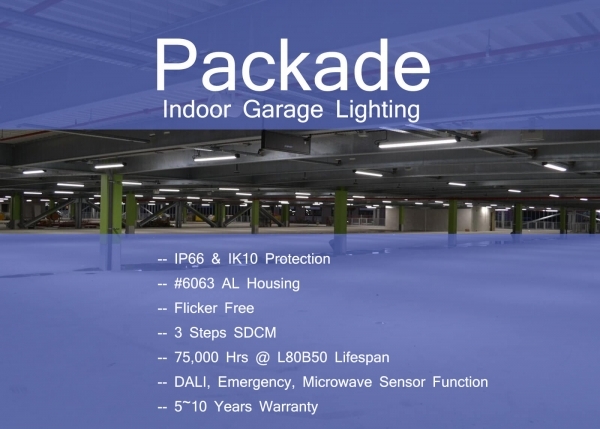 Bring your industrial space to life with ample, uniform, and cost-effective illumination thanks to our high-performance industrial LED lighting fixtures. We guarantee you more luminous flux at a very low cost. ShineLong Technologies thrives on a number of core principles; some of them being Superior-Quality, Efficiency, and Customer Satisfaction. Because of these principles we’ve grown to become a leading LED Light Manufacturer while gaining the trust and confidence of some of the world’s most reputable companies including the ones shown below. Partnering with us is not just about having exclusive access to the best lighting fixtures for your space; it’s about having a partner who cares about your business just as much as you do which is exactly what ShineLong Technologies is all about.